Hey guys! 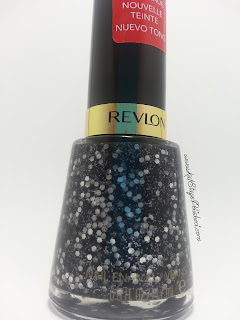 Remember the Revlon Scandalous mani from the other day? Well, Tabitha from Lacque Enthusiasm said that she didn't quite like how naked my ring finger looked. She suggested doing all my nails French tipped. 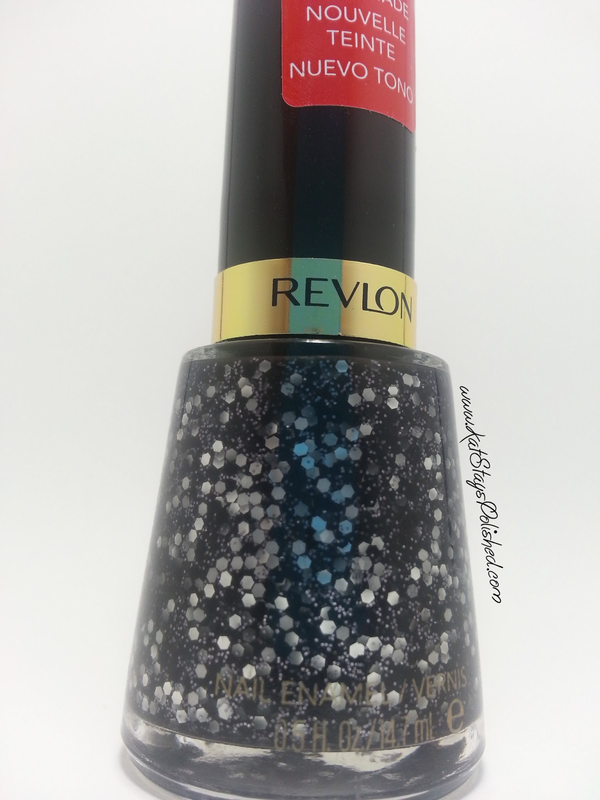 So, since I had another Revlon untried, Ritzy, I gave it a go! So, I didn't use a base color, just a base coat -- Nail Envy Original. I also used French tip guides which really does make this process go faster. Make sure that when you use them, push them down the sides of your nail so that excess polish doesn't go flooding away from the tip. 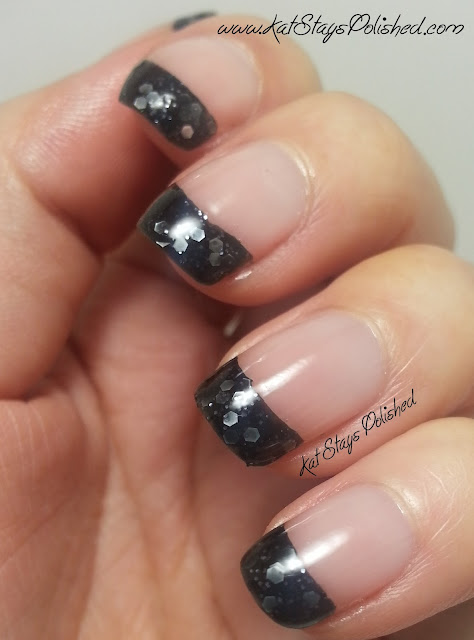 I used two coats for this and 2 coats of Seche Vite once it was dry. I hope you like this one! 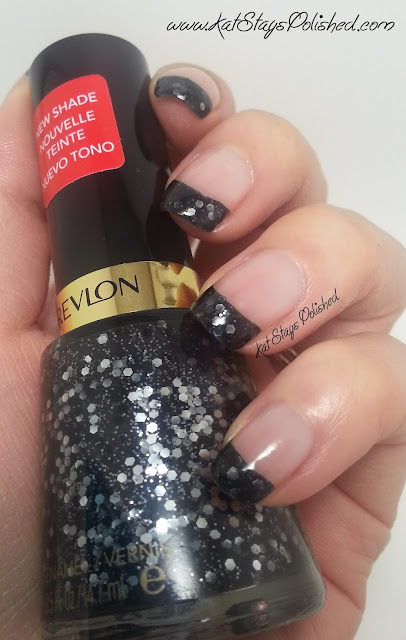 Do you prefer all French tips or just an accent one like the Scandalous mani?